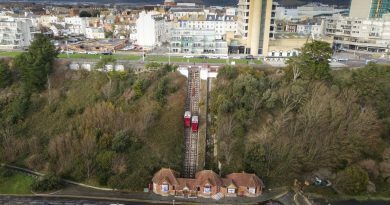 Members of the public are being urged to use the alternative emergency phone number 111 if the incident is not life-threatning, by the South East Coast Ambulance Service (SECAmb). In the past two weeks SECAmb has received around 36,000 999 calls and calls passed from NHS 111. They are now reaching out to the public to get a better understanding of when to call or not call 999. 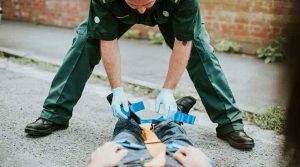 NHS England is encouraging people to make full use of all the available NHS services as it will help ease the pressure on the 999 service and, in turn, the wider health system as activity rises towards Christmas and the new year. 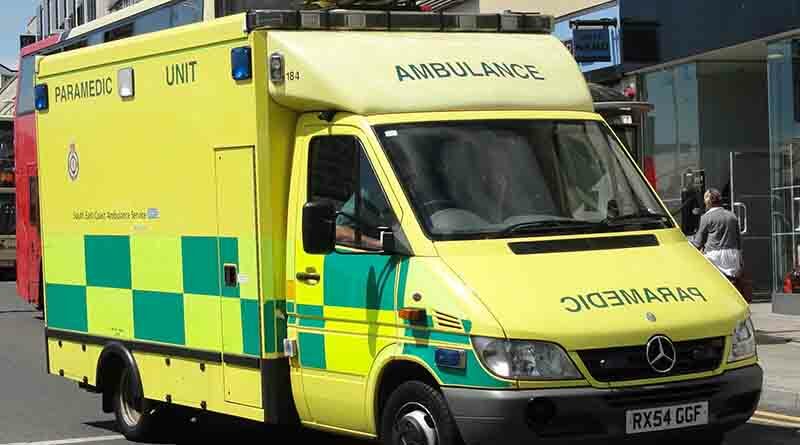 SECAmb insist that the 999 calls should be reserved for most serious incidents. With winter approaching Regional Operations Manager Andy Cashman has highlighted the importance of other alternatives to an unnecessary 999 call. He said: “We’re asking that when it’s not an emergency that people have considered all other services available to them. “This might be by calling NHS 111, which can offer health advice and also direct callers to the appropriate service, or speaking to a GP or pharmacist. Call NHS 111 for the right medical attention when you urgently need it. Depending on the situation, the NHS 111 team can access a nurse, emergency dentist, or even a GP and if necessary, they’re able to arrange face-to-face appointments. With temperatures starting to drop the ambulance services are preparing for a busy winter. For more information visit the South East Coast Ambulance Service website.